For 300 years separate and mutually uncomprehending English and French historiographies have confused the history of medieval aristocracy. 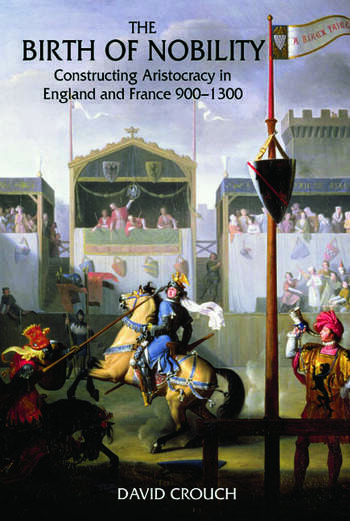 Unpicking the basic assumptions behind both national traditions, this book explains them, reconciles them and offers entirely new ways to take the study of aristocracy forward in both England and France. The Birth of Nobility analyses the enormous international field of publications on the subject of medieval aristocracy, breaking it down into four key debates: noble conduct, noble lineage, noble class and noble power. Each issue is subjected to a thorough review by comparing current scholarship with what a vast range of historical source material actually says. It identifies the points of divergence in the national traditions of each of these debates and highlights where they have been mutually incomprehensible. For students studying medieval Europe.